You are right to bring this up. 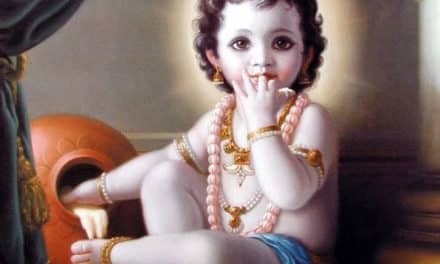 These issues are well known and the devotees who are being accused of this corruption are also well known amongst the GBC and many senior devotees in ISKCON for many years, yet they remain stalwart in supporting each other to the bitter end. Once the corruption has been in place for many years it becomes institutionalized. The main sign of corruption is when the authorities only take their own counsel and close off any form of accountability from external sources. We must remember that this is not only orchestrated by the villains, but also their fellow leaders will move to support both their colleagues and the institution so as to not disturb their own positions and rank within the organization. Given that the GBC has always operated as such, it has been impossible for change to come about. So the only avenue that someone who is taking action against this corrupt management has is to go public. By educating the general devotees the villains lose some of their power and influence. In the past, not many devotees knew that Braja Bihari was pushing for the corporatization of ISKCON. They thought that he was doing a good thing by championing the liberal cause and bringing business training, academics, seminars and mediation programs into ISKCON, thinking it was like a fresh breeze into an ancient room. But thanks to the efforts of some devotees we can now discriminate and can understand that what he is doing is going against Srila Prabhupada, the past Acaryas and Vedic knowledge and tradition. 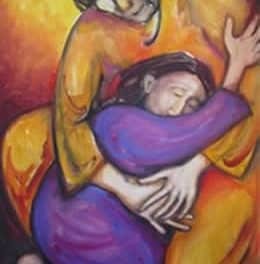 That is it not a fresh, sweet, modernistic wind that is blowing, it is the wind of a vile storm that threatens the very foundation of what our previous Acaryas want us to do. But still the general devotee is confused as to who is right and who is wrong, so there is still a great deal of work needed to educate them. 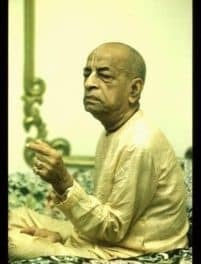 You ask, ‘what can we do?’ Well the simplest thing for some of the older Srila Prabhupada disciples to do is to demand the resignation of Braja Bihari. They all know what he is up to. If they don’t, then they need to be educated. Braja Bihari is obviously the main proponent of the current philosophical deviations within ISKCON and the mastermind behind all the cover-up programs. 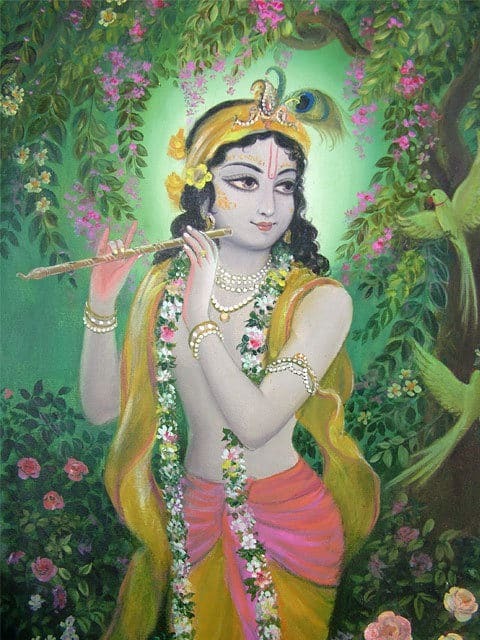 It is his name that is always involved in all of the corruptions within ISKCON. Removing him takes the central force away from all of these corrupt devotees. Having no one to coordinate their corruption will expose and weaken them. In the case of Gauri, we all know his was guilty. Braja Bihari knew this more than Gauri himself did. If Braja Bihari was not supporting him, he would have been removed years ago! If devotees want to do something constructive, then they need to push for Braja Bihari’s removal immediately. This is incumbent on the senior Prabhupada Disciples to do the needful and act responsibly to protect Srila Prabhupada’s movement, ISKCON. Then the others can be dealt with one by one. NextNOW IS THE TIME for the 1st Step! International Society for Krishna Consciousness (ISKCON)? In Whose Arms Is Prabhavisnu Now?